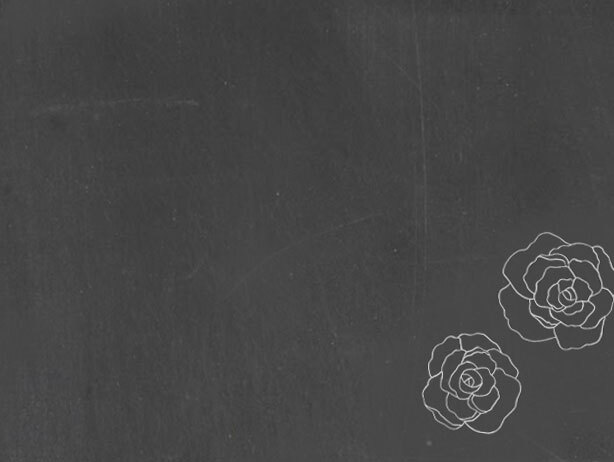 These charming touches add a handcrafted feel to your wedding. 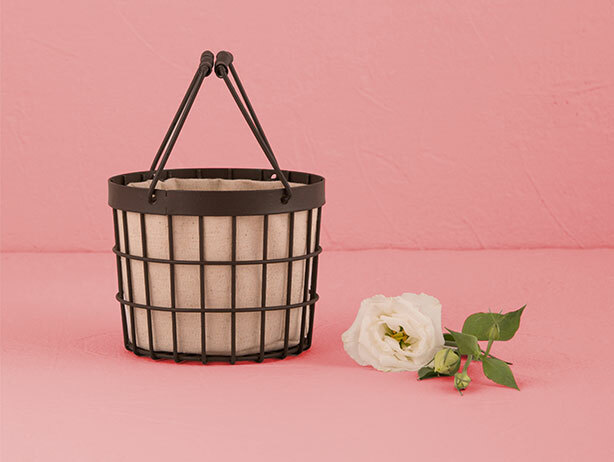 Made of iron and lined with linen, this vintage-style basket is perfect for flower girl petals or guests’ well-wishes. 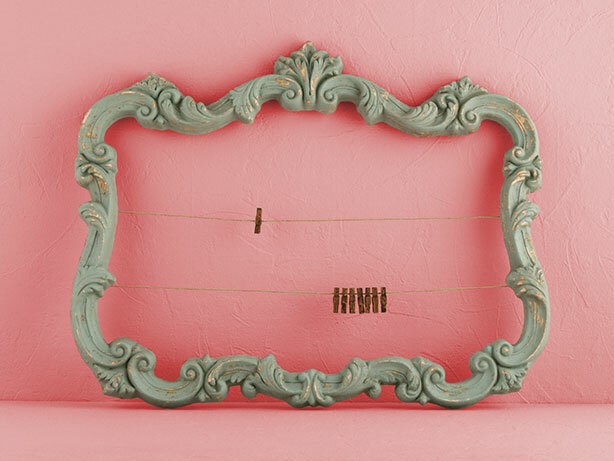 A distressed finish keeps an ornate frame from appearing too fussy. 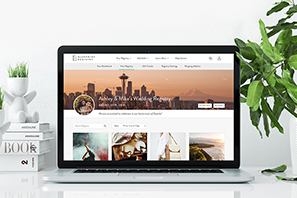  Use it to display place cards or favorite photos. 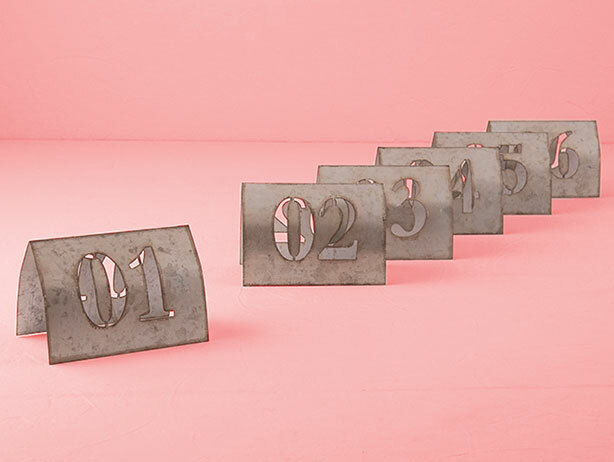 Laser-cut metal table numbers define industrial-chic style—and complement any color palette. 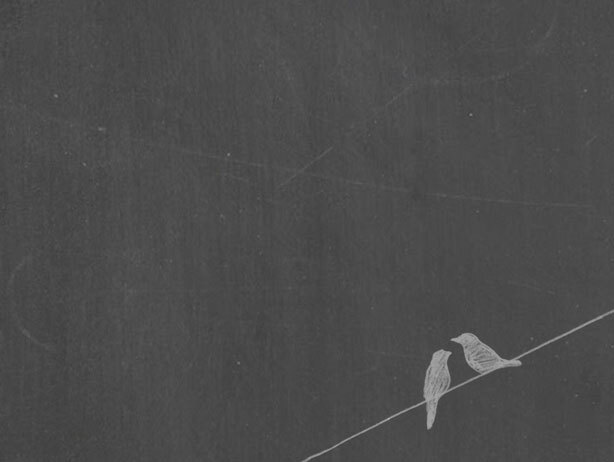 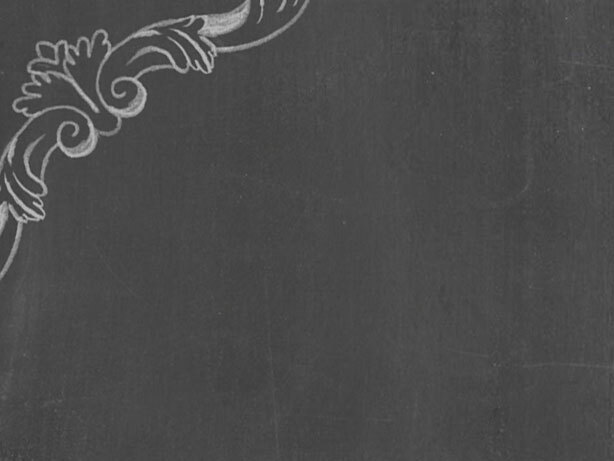 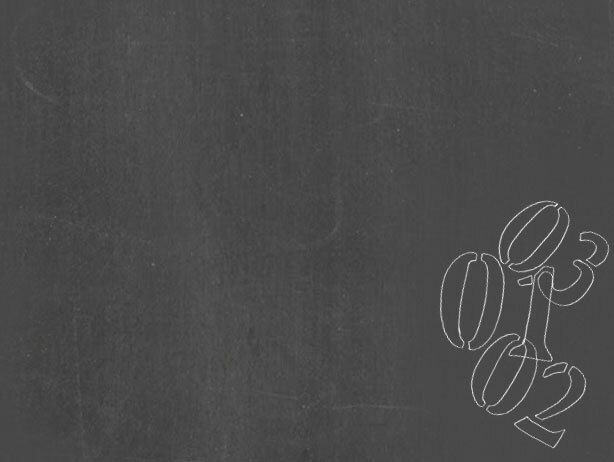 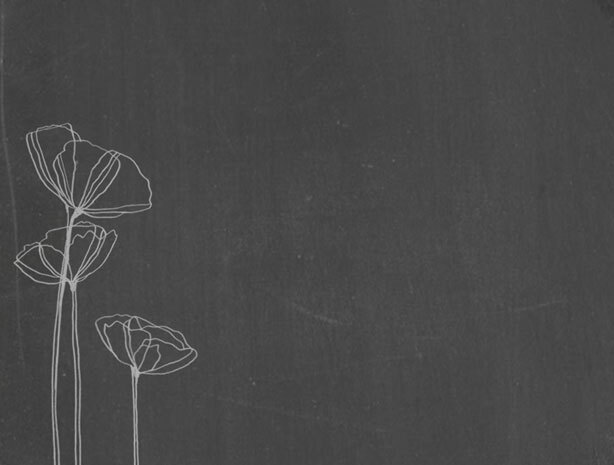 Love how chalkboards look? 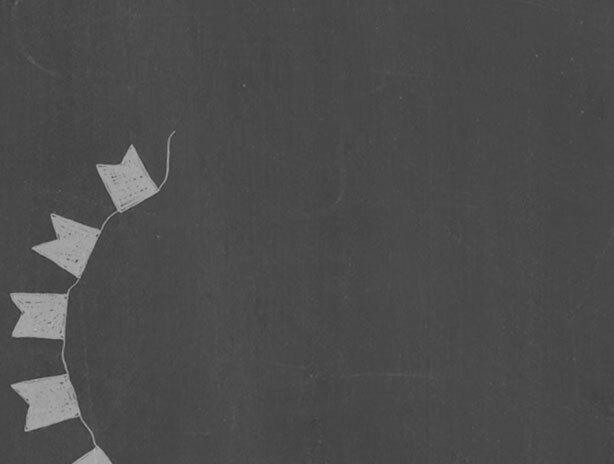 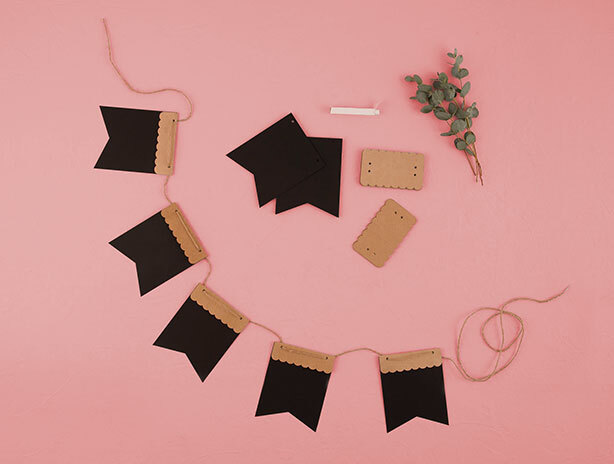 This paper pennant banner is a fresh way to add a personalized message. 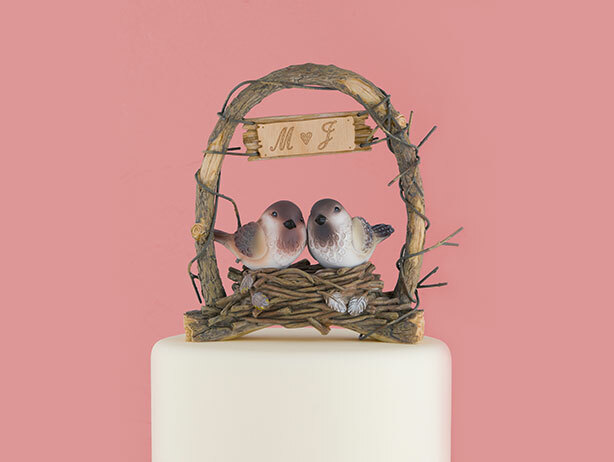 For a dessert that couldn’t be sweeter, perch a pair of lovebirds on top of your wedding cake. 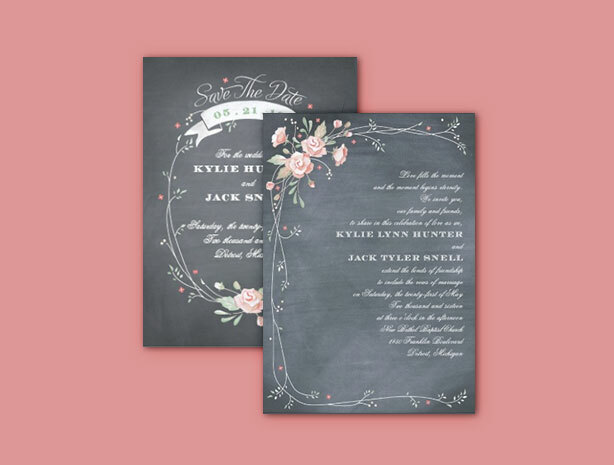 Tie your day together with invitations, save the dates, place cards, and more with the same rustic wedding theme.